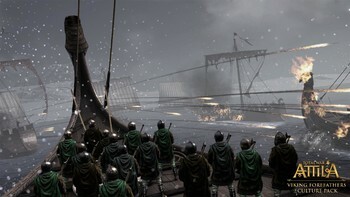 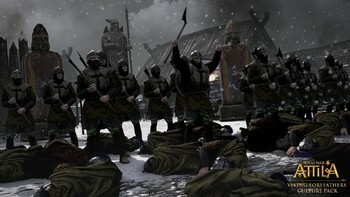 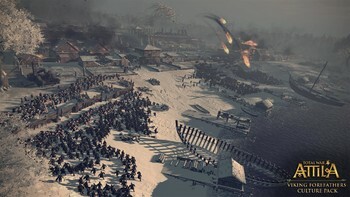 DLC info: This additional content requires Total War: ATTILA in order to play. 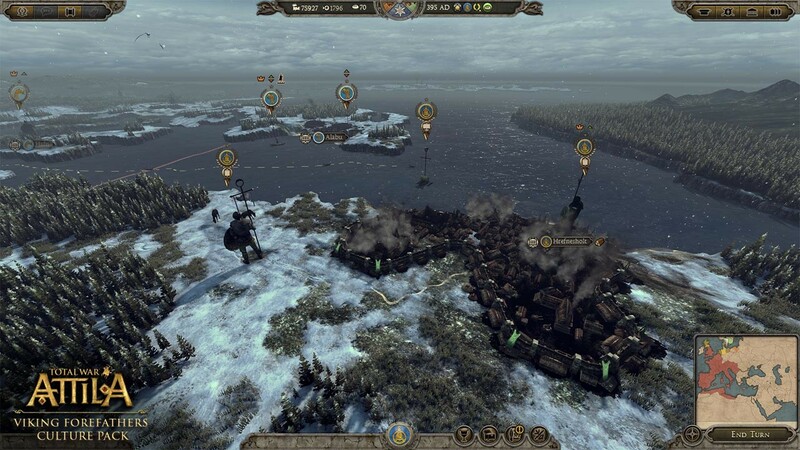 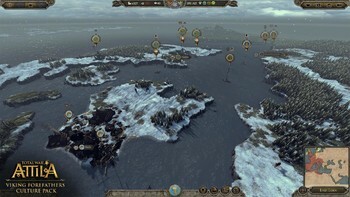 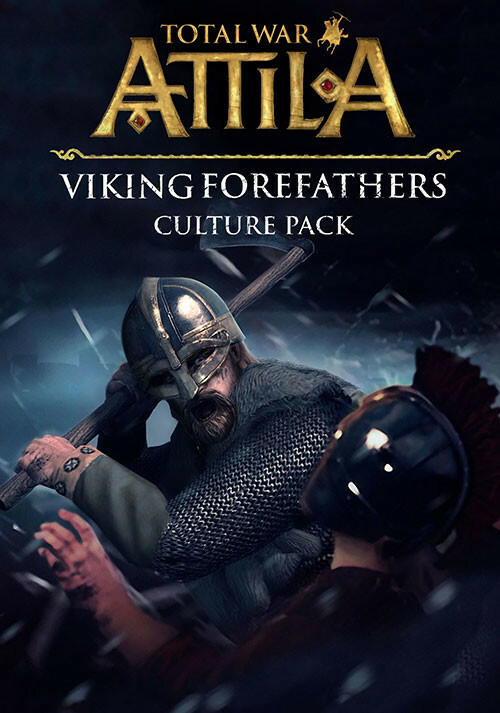 Buy Total War: ATTILA - Viking Forefathers Culture Pack as a Steam Key. 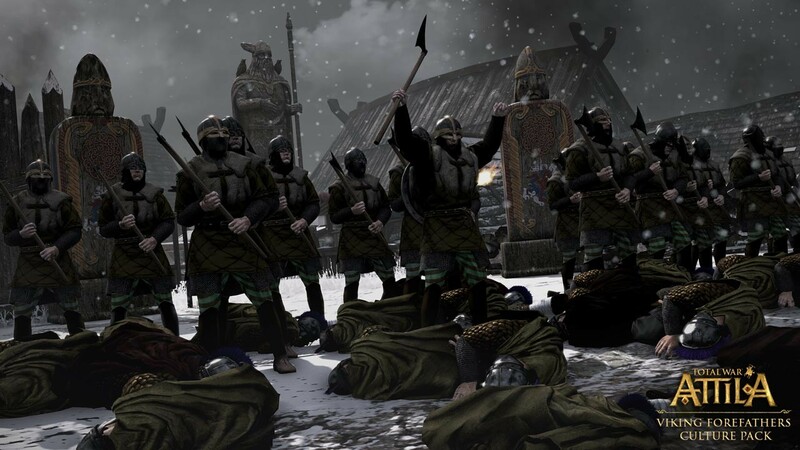 Thrall Spearmen Thrall Spearmen represent a solid anvil for the enemy to spend his cavalry against, and can pack a deadly punch on the charge with their javelins. 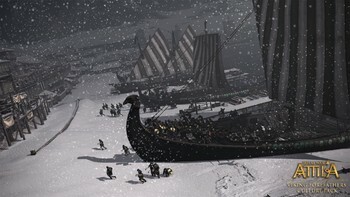 Problems with Total War: ATTILA - Viking Forefathers Culture Pack?